Your smile is a way for you to communicate who you are to the rest of the world. It should be a source of confidence, pride, and happiness. At Summerlin Dental Solutions in Las Vegas, Marianne Cohan, DDS, offers cosmetic dentistry services to help her patients find a smile that best expresses their inner light. Start working towards your perfect smile today by calling the offices or scheduling an appointment online. Cosmetic dentistry covers a wide range of dental procedures that are done to enhance the aesthetic appearance of your smile. Cosmetic dentistry can fix stained or broken teeth, realign crooked teeth, fill in gaps between widely spaced teeth, or correct any imperfection that’s holding you back from smiling with confidence. 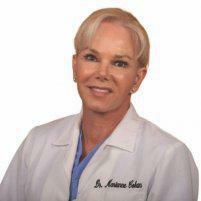 At Summerlin Dental Solutions, Dr. Cohan makes sure to inject a bit of cosmetic dentistry in all of her services. Whether it be as straightforward as providing in-office teeth whitening or veneers, or as minute and subtle as offering tooth-colored materials in her restorative procedures, like fillings and crowns, she makes sure that your smile is not only healthy, but radiant, too. Veneers are an excellent and fast way to permanently cover up teeth that are discolored, chipped, or misshapen, instantly improving the look of your smile. A whiter smile is one of the quickest ways to a more luminous smile. With laser whitening, Zoom!® whitening, and custom-designed bleaching trays, Dr. Cohan offers a wide range of options for you to get your teeth brighter than ever. The look of your smile is greatly enhanced when your teeth are straight. Invisalign gets your teeth perfectly aligned in as little as nine months without many of the hassles that you have to endure with metal braces. Missing teeth can literally be a dark hole in an otherwise perfect smile. With tooth-colored restorations, Dr. Cohan can fill in any missing gaps while keeping your smile looking healthy and natural. Your journey to a perfect smile begins with a one-on-one consultation with Dr. Cohan. She examines and assesses your teeth to learn more about your current condition, and discusses your aesthetic goals to determine which cosmetic dentistry services might be best for you. In designing your smile and devising a treatment plan, Dr. Cohan takes into account the aesthetic qualities of your teeth and gums as well as those of your facial features, such as your skin tone, hair color, and the shape of your face. Using cosmetic imaging, Dr. Cohan makes a virtual mockup that allows you to see your perfect smile before you even begin treatment. Finally, she determines what procedures you’ll need to achieve it, and starts working towards building a better, more confident you! 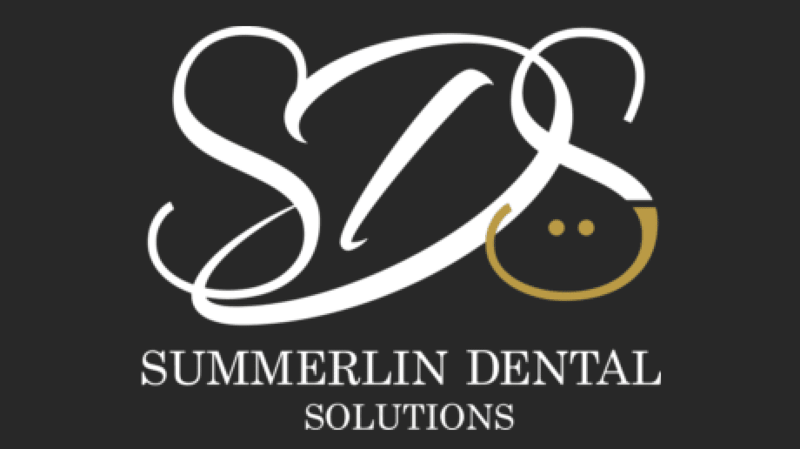 To learn more about how cosmetic dentistry can improve your smile, make an appointment with Summerlin Dental Solutions today by calling the office or using the convenient online booking tool.